Category Archives: Twinkle Little Star cake. 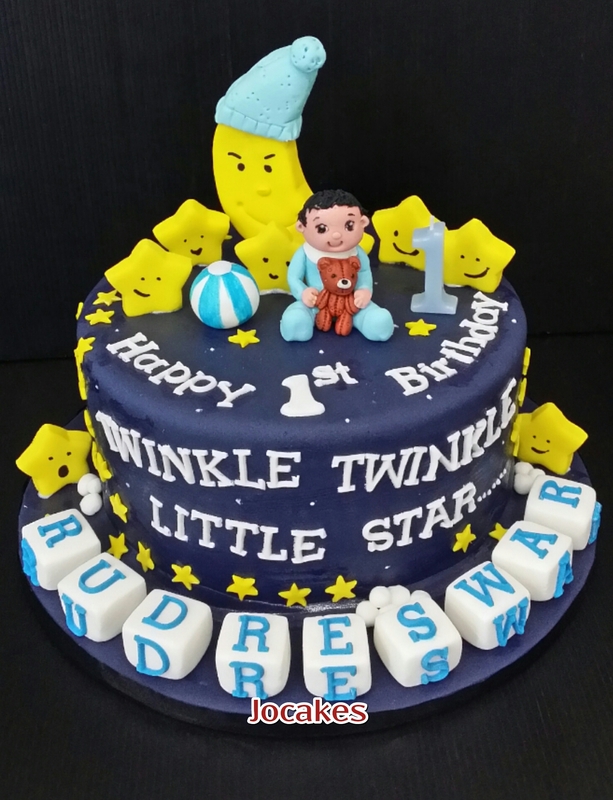 Twinkle Twinkle Little Star cake for Rudreswar’s 1st birthday. 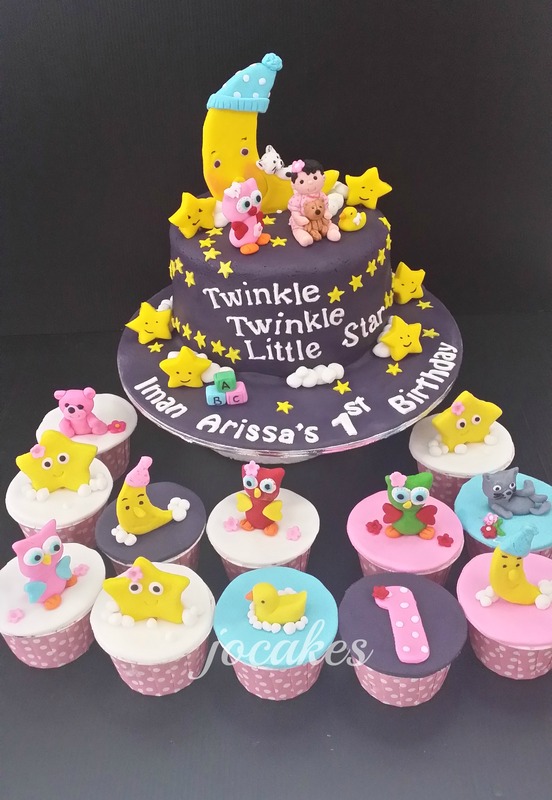 Posted by Josephine Stanley | Filed under 1 year old cakes / Cupcakes., Twinkle Little Star cake. Baby Grace’s fullmoon and brother’s 1st birthday! 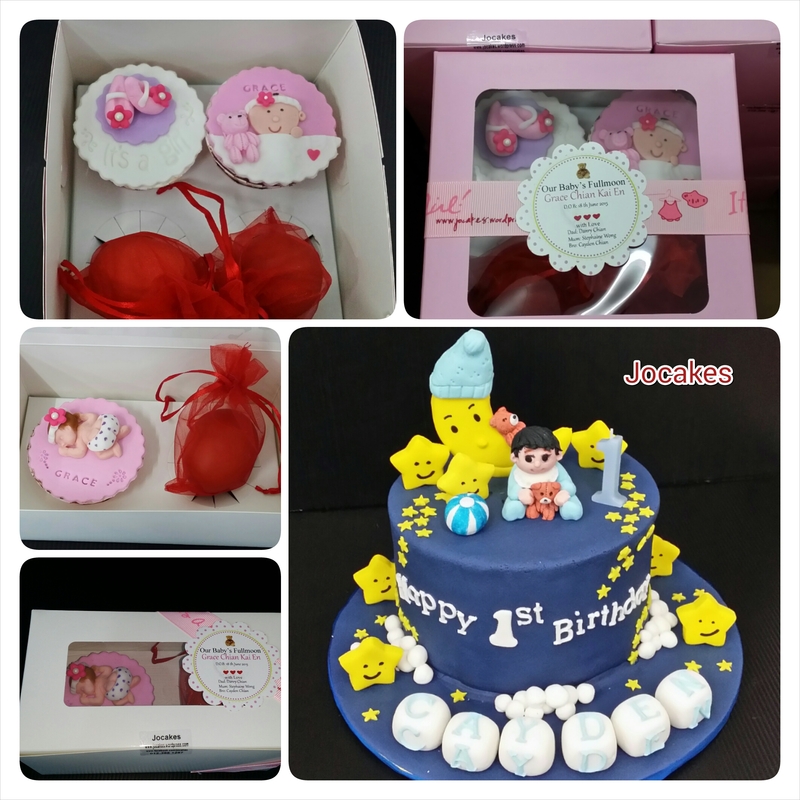 Posted by Josephine Stanley in 1 year old cakes / Cupcakes., Baby FullMoon packages /Baby Shower Cake, Twinkle Little Star cake. Commissioned by Stephanie and Danry for their children’s dual celebration.It’s Baby Grace’s fullmoon and Cayden’s 1st birthday. 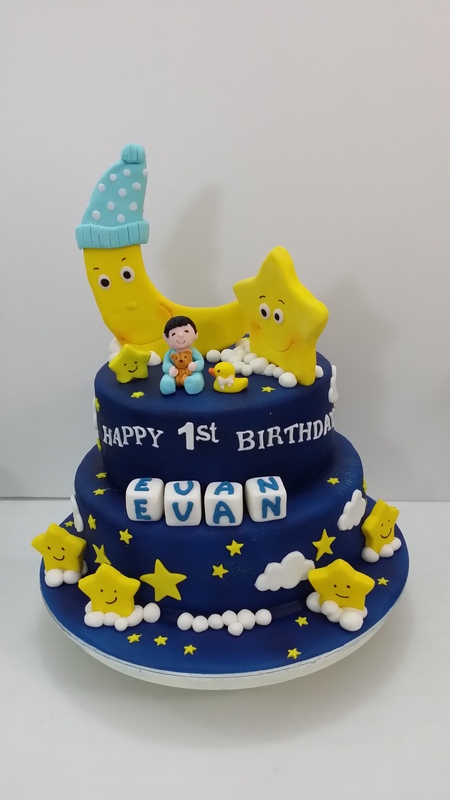 Twinkle,Twinkle, Little Star cake for Evan. 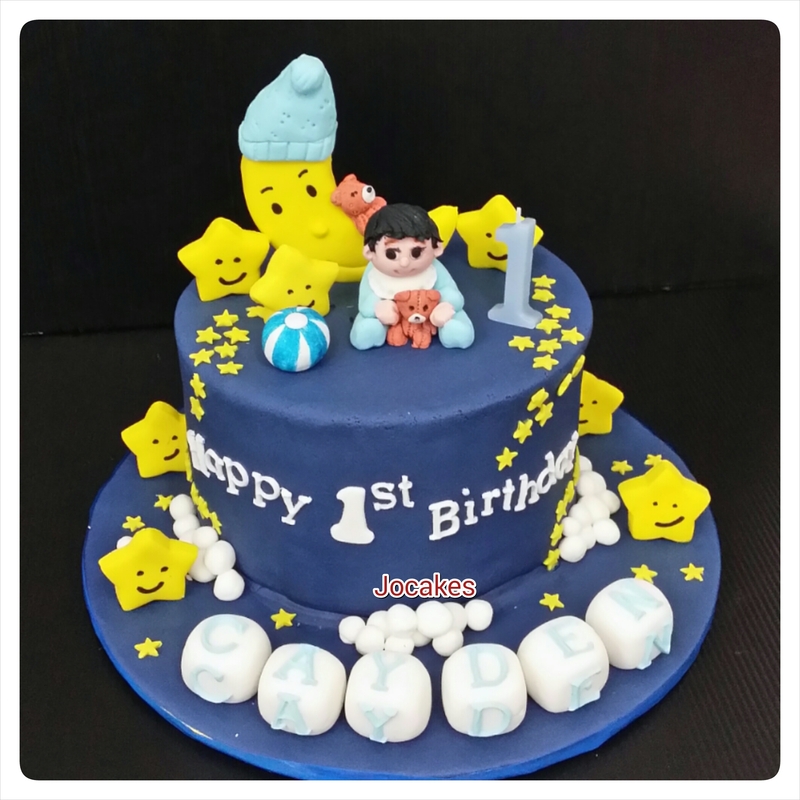 Posted by Josephine Stanley in 1 year old cakes / Cupcakes., Twinkle Little Star cake. 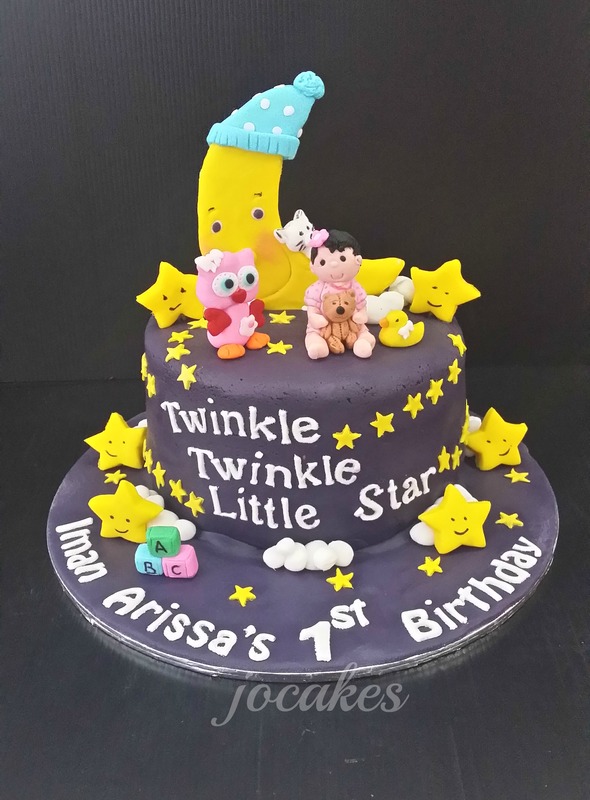 Twinkle, Twinkle Little Star cake for Iman Arissa’s 1st birthday. 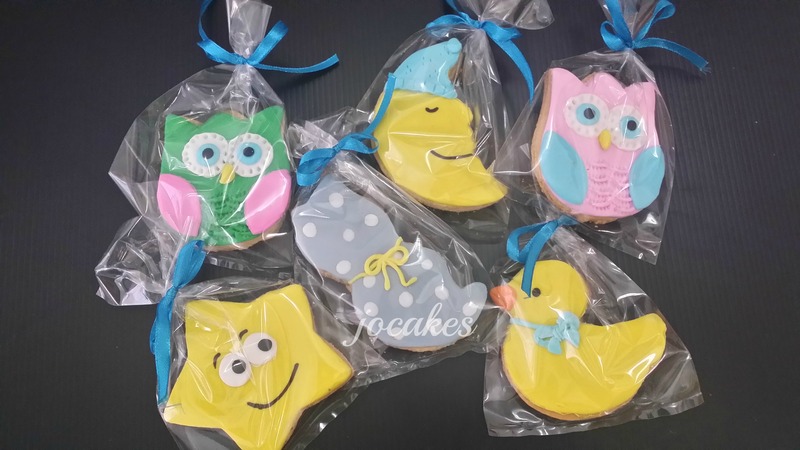 Posted by Josephine Stanley in Owl cake., Twinkle Little Star cake. Puan Noni ordered cake, cupcakes and cookies with Twinkle, Twinkle little star theme for Iman’s birthday.